Laminate flooring is a hard wearing floor, and a perfect long lasting option for family homes. 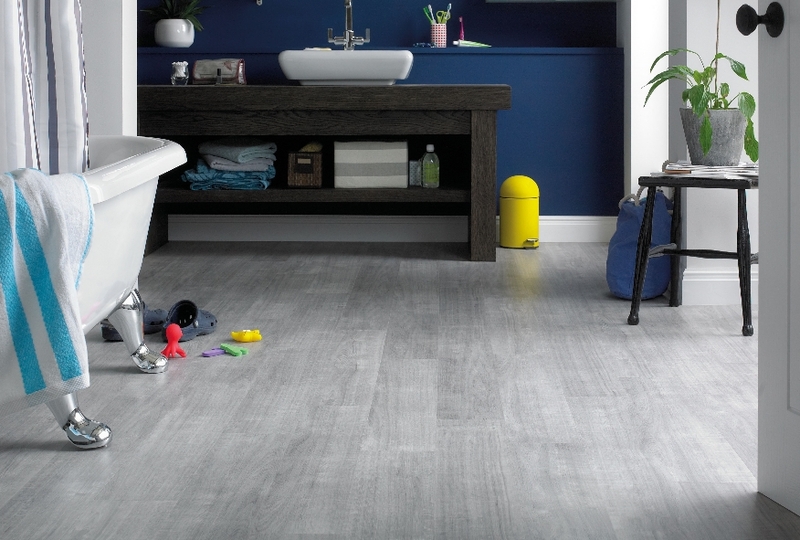 We offer both wood and tile effect laminate flooring in a range of styles in light, medium or dark shades. Laminate flooring is a cinch to clean, with stains and spills easy to wipe away. 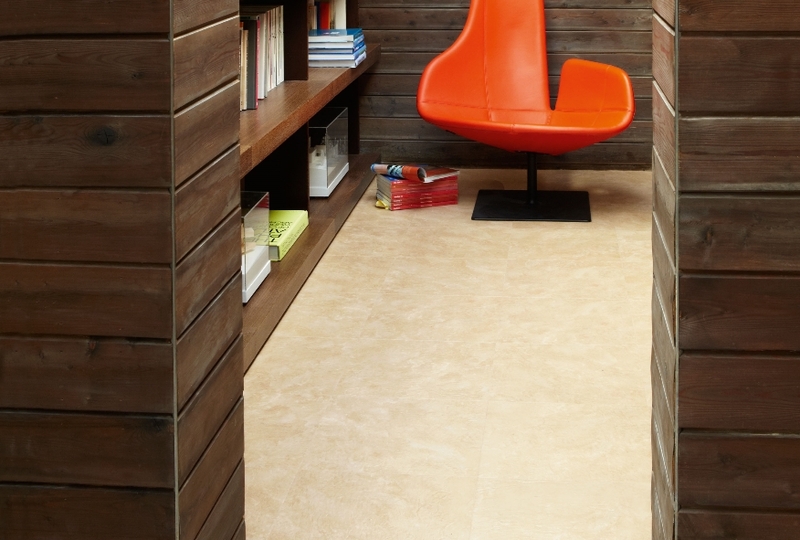 Choose from a wide range of wood effect and tile effect laminate all at affordable prices. Laminate flooring designs have come a long way in the past ten years to the point that it’s now hard to distinguish between real wood and Laminates, with having textured surfaces and grooves put into the planks. It is usually found as a flooring type in kitchens and bathrooms but can be used in other rooms such as lounges, dining rooms, conservatories and some people choose it for bedrooms with the addition of rugs. Almost all laminate floors can now be fitted without glue using a ‘click’ system. This makes it fast, clean and simple to lay and can be dismantled and re-installed if necessary. We aim to give our Shoreham laminate flooring customers the widest range of products to choose from. 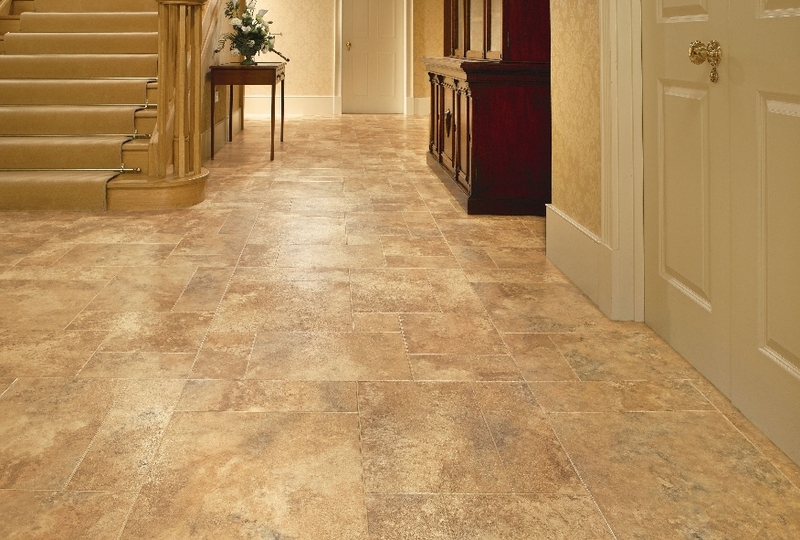 Burgess Flooring offer a wide range of designs, colours and textures, which all add elegance to your home. Our helpful, friendly staff are fully trained to answer all of your questions when choosing your flooring, and can advise on the best selection and ranges to meet your needs. We can collect the laminate, cut and fit the flooring to perfection and remove the old flooring for you. We supply and fit – so give us call. Even if its just supply only we will come round to measure up, and show you samples in the comfort of your own home. Just click on the links to find out more about our skills and what additional products we offer our Shoreham laminate flooring clients.